OnePlus surprised the mobile industry last year when it revealed the OnePlus 3T in November, an improved version of the OnePlus 3 that came out just months earlier in June. While many thought this was a fluke, history has repeated itself with the arrival of the OnePlus 5T. It's still unclear if releasing flagships twice a year will be OnePlus's permanent strategy moving forward or if it's another one-off exception to try to catch up to its competitors with the move towards edge-to-edge displays. However, now that the 5T is here, it's certainly hard to ignore. We've compiled all of the important specifications and details of this new Android smartphone below so you can decide on whether to get one or hold out for the OnePlus 6 next summer (though, you'll probably want to hold out for the OnePlus 6T, in that case). Just before the OnePlus 5T revealing on Nov. 16, an AnTuTu report gave us a look at the 5T's performance. The 5T scored a 176405, which beat out the LG V30, Galaxy Note 8, Pixel 2, and Pixel 2 XL, but not the Huawei Mate 10 Pro and, interestingly, the OnePlus 5. The 5T's predecessor is at the top of this AnTuTu report with a score of 180331. AnTuTu scores aren't everything, however, so we won't really know how well the 5T performs until we can put it through both analytical and practical tests. 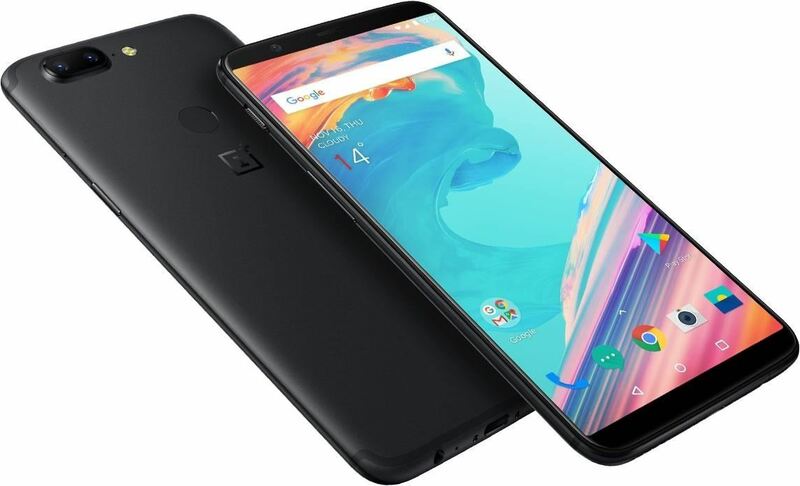 The OnePlus 5T was revealed on Nov. 16 and will go on sale on OnePlus's website on Tuesday, Nov. 21, only five days after its announcement. Disappointedly, the OnePlus 5T will come with OxygenOS based on Android 7.1.1 Nougat. We'd hoped that it would be Android 8.0 Oreo, but it makes sense considering that the 5T came out just 5 months after its predecessor and is running basically the same OS. OnePlus has promised an Oreo update, however, by "early-2018," which isn't that far ahead. If you want to jump the gun on that, you can join the Oreo beta from OnePlus in December sometime. The OnePlus 3T was externally similar to the 3, with the company making changes under the hood, namely a faster processor and larger battery capacity. OnePlus is taking the opposite approach with the 5T and has given the device a physical makeover with a more modern look on par with other popular flagships like the Samsung Galaxy S8 and LG G6. The OnePlus 5T sports a 6.01-inch, 1080 x 2160 Full-Optic AMOLED display with significantly thinner bezels compared to the 5. The 5T's more modern 18:9 aspect ratio fills out the whole front of the phone and will undoubtedly be a great option for users who crave a full screen but were put off by the high prices of flagships currently available. The display is made of 2.5D Corning Gorilla Glass 5. With the OnePlus 5's display taking up the whole front, the fingerprint sensor has been moved to the rear of the device. OnePlus 5 users may have to take some time to adjust to the new location, but at least the sensor is in the middle of the casing, rather than off-centered like the Galaxy S8. 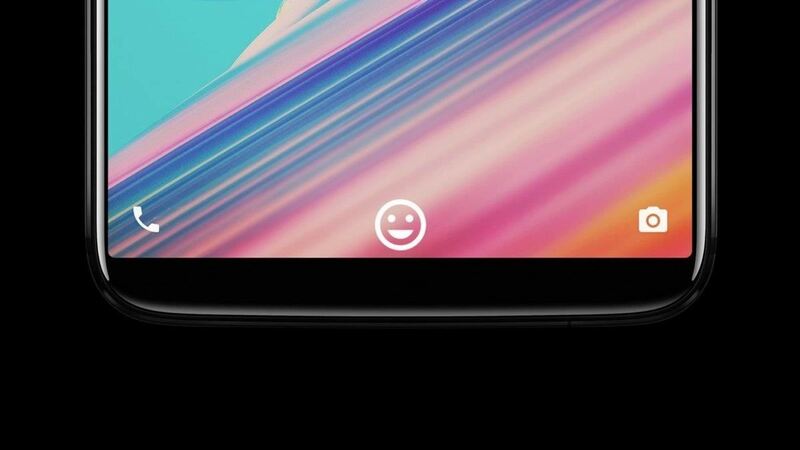 If you're not a fan of the rear fingerprint sensor, OnePlus has added a "face unlock" feature to the 5T. The function uses the front-facing camera to detect your face and unlock your phone if it's a match. In order to use this feature, you must first double-tap the screen to wake it. While we don't have the hard data, we can't imagine this feature is nearly as secure as the iPhone X's Face ID with its TrueDepth system. There are no IR sensors here, meaning the front-facing camera simply takes a photo of the user's face for recognition, much like on a Samsung Galaxy device. If you don't care about security, you'll be happy to know the "advanced facial recognition software" takes less than 0.5 seconds to recognize you, and it can detect you whether you're wearing a hat and/or glasses. While the "wide" angle lens on the 5T remains virtually the same as on the OnePlus 5, the secondary camera has received a bit of an update. Gone is the "telephoto" description — this is now a secondary camera with an aperture of f/1.7, compared to the OnePlus 5's f/2.6, as well as the new IMX 376K sensor, a bump over last model's IMX 350. 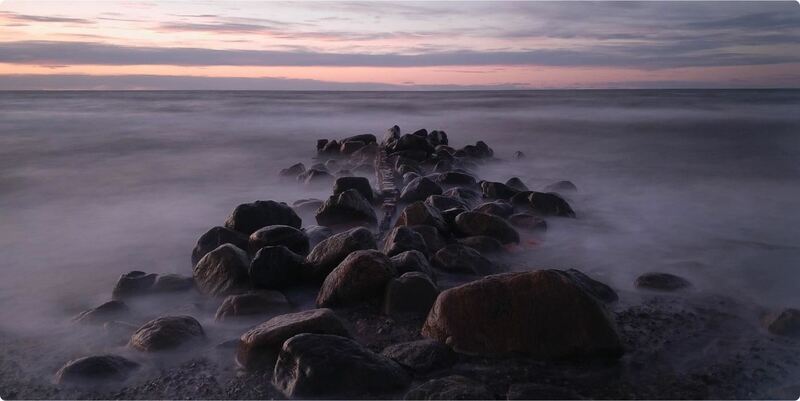 What that means is this camera will now let in more light, allowing you to take better photos and video in low light. OnePlus also claims they have improved upon the OnePlus 5's portrait mode with the 5T, as well as upon its EIS (electronic image stabilization). However, there isn't much detail yet on how significant an improvement they've made in both regards. While OnePlus devices are full of perks, there's one area where the company really shines — price. The OnePlus 5T is no exception to this rule, with the 64 GB model starting at $499 and the 128 GB model starting at $559, only $60 more. These prices are incredibly competitive, considering smartphones like the iPhone X start at $1,000. If we didn't highlight any features above, such as Dash Charge, the Alert Slider, etc., it's because, well, they aren't much different than the ones that appear on the OnePlus 5. The things listed above are the biggest changes you need to know about.